In downtown West Allis, a small local business celebrates its 20th year of being featured in the Milwaukee Business Journal Book of Lists. A boutique yet full-service human resources agency, Staff One accommodates big clients, currently specializing in acquiring talent for healthcare, light industrial, and skilled trade positions. 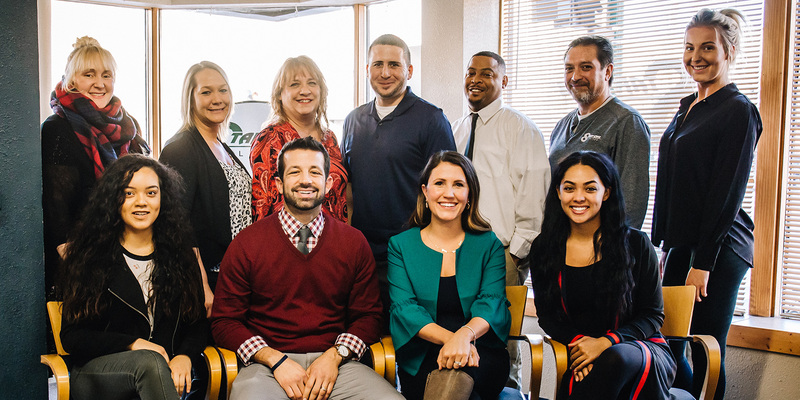 They’re a tight-knit team of thirteen at their Greenfield Ave. location, and since 1988, have matched hundreds of qualified professionals with fulfilling careers. Just as the City of West Allis is in a state of revitalization, so, too, is Staff One. They’re in the beginning stages of moving to a new, more spacious location just off Hwy 100, still within city limits. Having doubled in size in the past three years, the business is looking to add new career fields to their roster of services, including placing people in professional office and sales positions. They’ve also graduated from only direct hire placements to part-time and temporary-to-permanent hire opportunities. 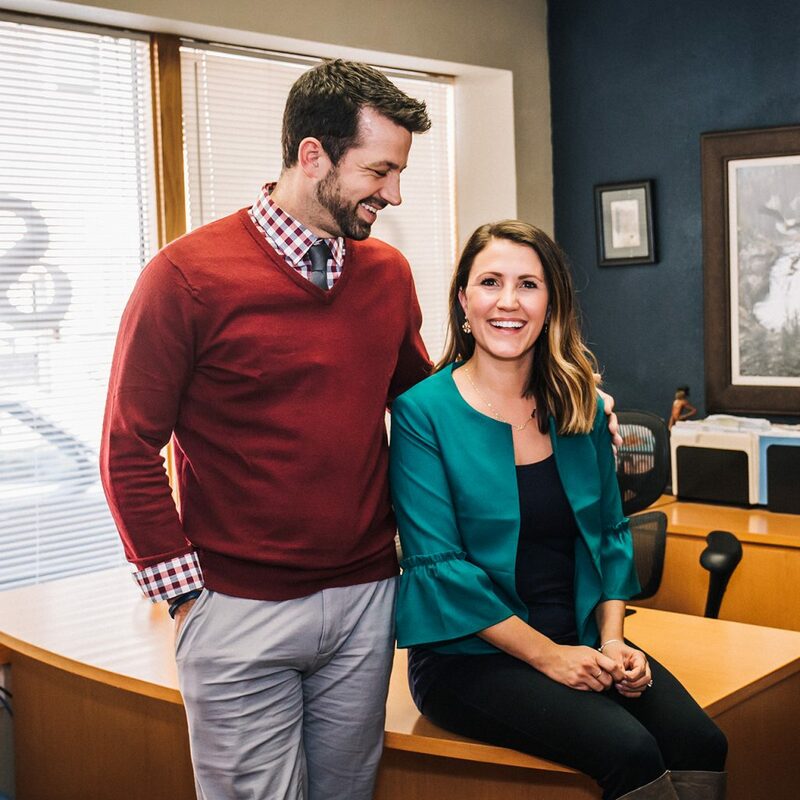 What do Nick and Tara love most about owning a business in West Allis? Turns out, they really are all about the people. “It’s exciting being in downtown West Allis!” says Tara, who describes West Allis as the “heart” of Wisconsin. “The city is so great to work with, and we love being part of events like the Halloween Hunt and Christmas on the Avenue.” She also mentions that the city’s central location attracts a lot of different visitors traveling to and from different events. Community is a common thread among the people of West Allis, in more ways than one. They now look forward to meeting their new neighbors along Hwy 100. As both business owners and residents, Tara and Nick are excited about the city’s ongoing rebrand, and encourage other independent business owners to set up shop in West Allis.